Pirates have captured your friends and trapped them inside balloons!  Stick a pin in those pirate’s pesky plans and rescue your friends by launching your own balloons to match the colors and pop them out the sky. Journey from cloud to cloud, across hundreds of challenging levels on an exciting quest to save your balloon-bound buddies. 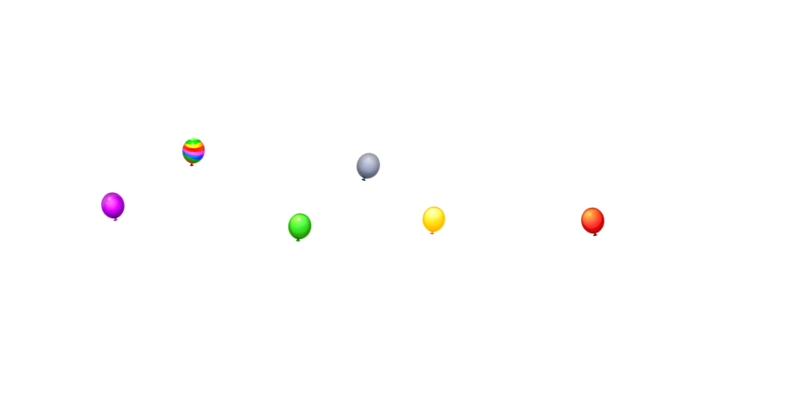 Match five or more balloons of the same color to create super balloons with incredible balloon popping powers and unlock power-ups that can zap and burst any obstacles in your way! Four game seasons, each with their unique features and numerous entertaining levels, will keep you amused throughout the entire game. You will fight for awards, share your progress and success with your friends and beat their high scores! log in to Facebook to compete with friends. The season for airy adventures is open!